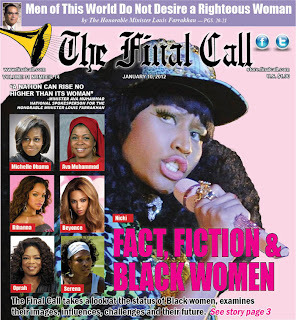 Brother Jesse Blog: Nicki Minaj, Dr. Ava Muhammad, Rihanna, Michelle Obama, Oprah: Who Defines Black Woman? 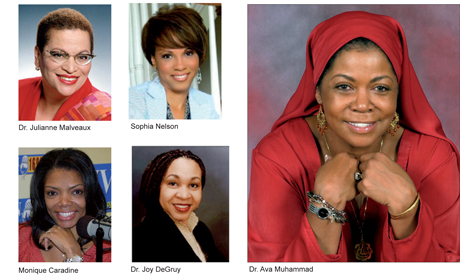 Nicki Minaj, Dr. Ava Muhammad, Rihanna, Michelle Obama, Oprah: Who Defines Black Woman? It's no mystery that Nicki Minaj, Rihanna and Beyonce are extremely popular with the present generation of young music lovers. From their dance moves to their dress attire, young girls are mimicking them, but is this a good thing? 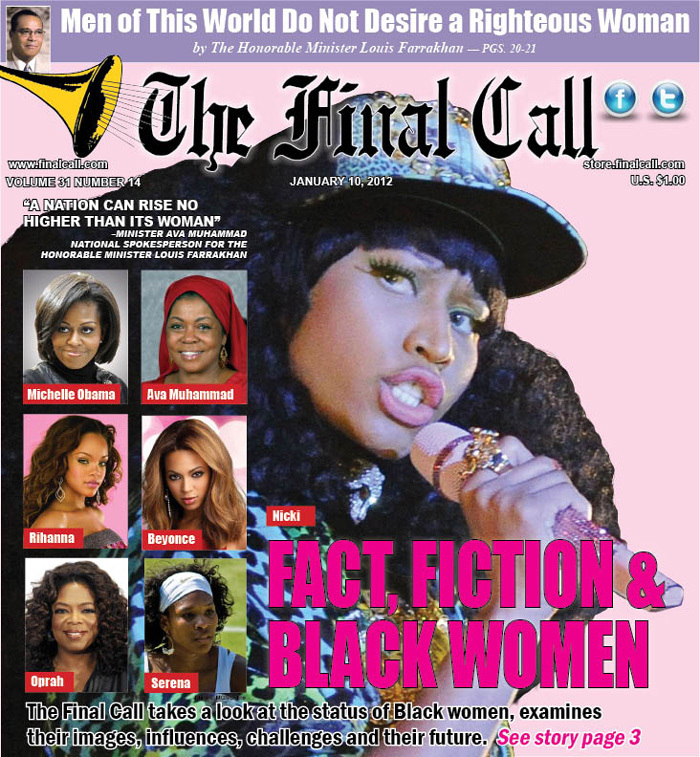 In this week's edition of The Final Call Newspaper, National Correspondent Charlene Muhammad penned the cover article that asks the question "Who Defines Black Women?" The article is powerful and packed with analysis from Dr. Ava Muhammad, Dr. Joy DeGruy, Tonja Styles, Ebony S. Muhammad, Audrey Muhammad,Dr. Julianne Malveaux, Akilah Nehanda Muhammad and more. In part, Charlene Muhammad write: "Black women are devoted wives, mothers, educators, attorneys, doctors, authors, airplane pilots and astronauts. But they cannot escape negative myths surrounding their images, and facts-turned-fiction that impact their status, influence, challenges and future.